Learn how to live, how to love and how to grow-up gay with this amazing self-help autobiography by one of Latin America’s most promising new writers. 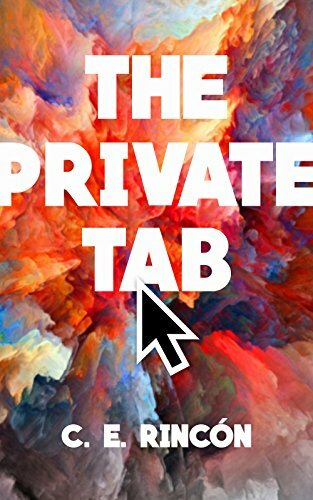 The Private Tab is a compilation of tips that RincÃ³n acquired throughout his entire life. He’s a young gay man just like you, trying to find his way in a grown-up world, and this is how he did it. These pages compile a lifetime of learning, yearning and heartbreak. Making his way through an endless set of pop references and funny lists, he tries to be as straight-forward as possible. This book is meant to be short and sweet, you may digest it as you please. Its ultimate goal is to help you in your way to adulthood. Let it accompany you down this path that so many have taken before.